The son of a semi-professional guitarist, Messina began learning to play at the age of five and was particularly attracted to the sound of Elvis Presley and Ricky Nelson records. Growing up, he lived part-time with his mother in Texas and part-time with his father in California, where he soon became interested in the music of early surf/rock groups. While still in high school, he began putting together a band and was soon making music, as well as learning about the technical side of recording, mixing and producing. Messina first worked with legendary Rock & Roll Hall of Famers Buffalo Springfield as a recording engineer on their second album in 1966. Shortly after working on their third album, he replaced Bruce Palmer on bass and toured and recorded with them until they disbanded. He then signed on as lead guitar with fellow Buffalo Springfield member Richie Furay to create Poco. “Pickin’ Up The Pieces” was the only debut album to ever receive a perfect rating from Rolling Stone magazine and Poco went on to help define the new musical genre of country rock in the early 1970s, paving the way for such artists as the Eagles. A thriving career as a producer led Messina to collaborate with newcomer Kenny Loggins in late 1971 and the two went on to release eight hit albums together in seven years. They sold more than 16 million copies and scored top hits with songs such as “Your Mama Don’t Dance” and “Listen to a Country Song.” Together they sold sixteen million albums, becoming one of the most successful musical duos ever. 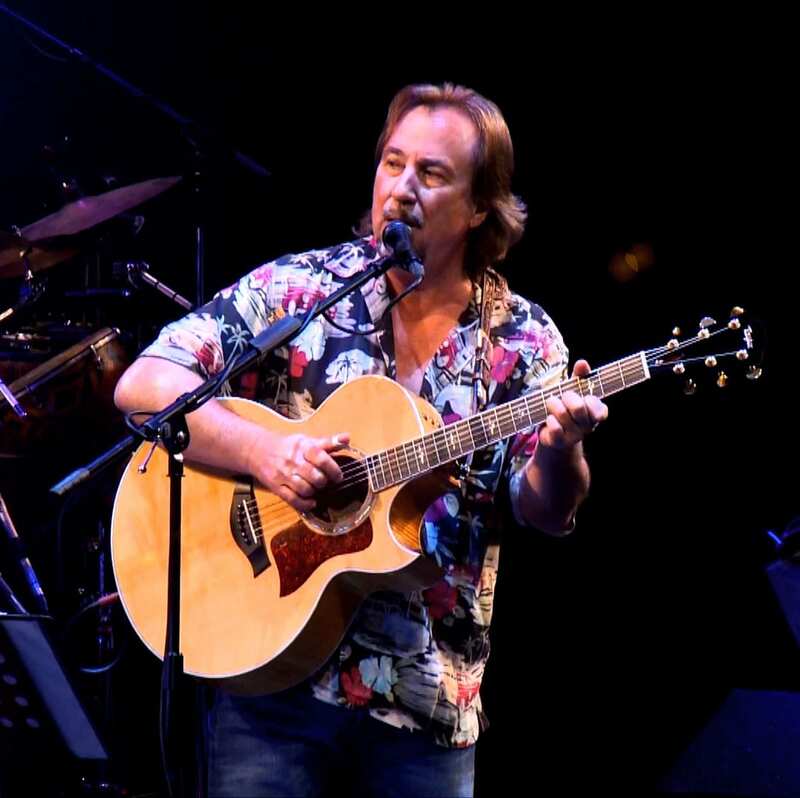 Over the years, Jim Messina has fostered his solo career, exploring other influences from jazz and flamenco, to Latin and island sounds. He has released albums, both studio as well as live, including two in just the last five years. He reunited with Loggins in 2005 for a series of shows reigniting interest in their music. Messina continues to tour widely, traveling the road to tell the stories and sing the songs that made Buffalo Springfield, Poco, and Loggins and Messina iconic American groups and his music a timeless favorite of audiences everywhere.